As with everything, you get what you pay for. Most cheap smartwatches are junky knock-offs from China that are frustrating to use and lack good features. For this article, I sought out affordable smartwatches that offer good value without a high price. I sought out smartwatches for under $200. I also included one very cheap option for people on a tight budget. 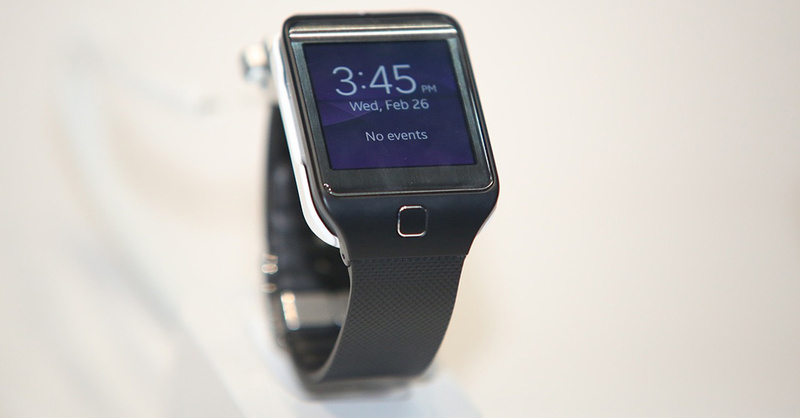 Usually, when it comes to technology like smartwatches, you aren’t going to find a good quality item at a low price. If these watches are out of your budget, consider getting a cheap fitness tracker instead. Check out our comparison chart and then the reviews. Check out our comparison chart for the best cheap smartwatches. If you want to read our in-depth review of each tracker, scroll down to the next section. Want to compare all of the fitness trackers we’ve reviewed? Check out our Fitness Tracker Comparison Chart. The reviews are presented from cheapest to most expensive at the time of this writing. 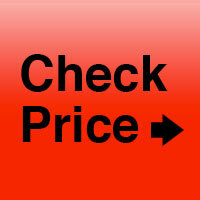 Note that online prices frequently fluctuate. If you’re looking for a budget pick that still provides many of the features most people look for in a smartwatch, this model from Aeifond should work for you. Designed to look similar to an Apple Watch at a fraction of the price, this smartwatch can sync via Bluetooth to Android or Apple phones. It also has an optional Sim card slot so you can use it without a smartphone. Either way, you can make calls and send text messages from the watch. The watch can display most notifications from your phone, so you never miss an important call or message. There are also tons of useful features built directly into the Aeifond like a calculator, timer, alarm clock, calendar, and compass. If you like taking selfies, you’ll enjoy the remote camera control. 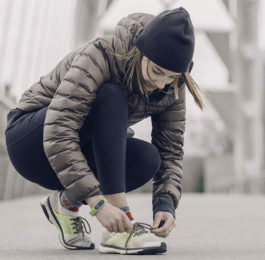 If fitness tracking is important to you, the Aidfond has all the basic tracking features like step counting, calories burned, and sleep tracking. If you’re looking for more in-depth fitness and workout tracking or heartrate monitoring, you will need to buy a more expensive smartwatch. If you’re on a budget and want something really affordable, this is one of the better cheap smartwatches available. One important thing to note: not all features are available if you sync with an iPhone. You will not be able to send text messages, use the remote camera option, or the vibration. Sim card slot means you can use without pairing to a smartphone. Built-in basic pedometer and sleep tracking. Some features do not work with iPhone. No advanced workout tracking or heart rate. Must buy a sim card and SD card separately. If you’re looking for an affordable, no fuss smartwatch with great fitness tracking abilities, Alcatel’s OneTouch Go may fit your needs. With a design similar to a traditional sports watch, Alcatel has incorporated many awesome features found in today’s cheap smartwatches. If you’re someone who hates the square shaped screens of other smartwatches, you may be pleased with the OneTouch Go’s round face. Unique features of the OneTouch Go include an “emotion” feature where you can long press the home button and it will give you an “emotion command.” This is basically a prompt to go do something, which is based off of your activity data for the day. So if you’ve had a sedentary day, it will give you suggestions to get up and moving. This smartwatch is also incredibly customizable. You can change the casing and the bands, as well as setting a custom image for the watch face and backgrounds. Overall, the Alcatel OneTouch Go is a decent cheap smartwatch, but the limited functions and apps may leave many users wanting. Compatible with Android and Apple iOS. The Bip syncs with your phone and the Mi Fit app for all of your sports tracking. In addition, you can receive call and text notifications from your phone (all calling and responses need to be done on your phone though). 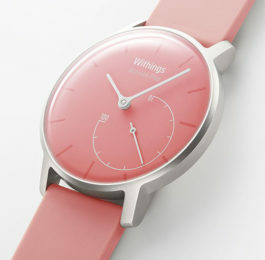 It also has a built-in weather app, alarm clock, and sleep tracking. The always on display does not compromise the battery (you get over 30 days on one charge) and offers a variety of customizable watch faces. For fitness-focused users, the Bip is an affordable option that packs a lot of great features and fantastic battery life. Built-in GPS & heart rate monitoring. 24 hour fitness and sleep tracking. Cannot take calls or send messages from the smartwatch. Regular GPS use reduced battery life to ~1 week. If you’re searching for cheap smartwatches with sleek designs and awesome features, the ASUS ZenWatch 2 will meet your needs. Competing in many ways with the Apple Watch, it has a gorgeous stainless steel casing available in a variety of colors and customizable band options, you can easily match the Zenwatch to your personal style. You can also use the Face Designer to fully customize and change the design, layout, and info displayed on the watch. This ranges from classic watch faces to modern sport faces and everything in between. If fitness tracking is important to you, the Zenwatch 2 has plenty of features to get you up and going–including a sedentary alert when you’ve been sitting too long. As expected, it has a built-in pedometer and you can use the Wellness app to see activity summaries and track your activity over time. It also has a workout coach that helps you track a variety of workout types and help you meet fitness goals. This model does not have a heart rate monitor, so the accuracy of fitness tracking is not as accurate as other smartwatches. As a smartwatch, there are plenty of features to keep you productive on the go. Built on Android Wear, you can receive messages, meeting notifications, and other alerts right on your wrist. You can also dictate replies to texts, instant messages, and emails to your watch without getting your phone out. Even though the Zenwatch 2 comes with Android Wear, it works with both iOS and Android phones. 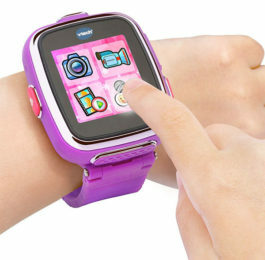 It’s a more affordable alternative to expensive smartwatches that will make many users very happy. Built in speaker for receiving alerts. Android Wear not as convenient for iPhone users. Lacking a heart rate monitor and other fitness tracking. Here’s another Android Wear option that’s quite affordable for a smartwatch. The Ticwatch is for all those people out there who hate the square-shape that dominates a lot of smartwatches. Perfect for sporty Android users, the Ticwatch has customizable faces and bands, so it looks good whether you’re at the gym or on a night out on the town. To keep you fit, the watch automatically tracks your steps and heart rate, but you can also use a variety of apps, including Google Fit to coach you to your fitness goals. It’s also waterproof, so you can shower or swim with the Ticwatch without damaging it. The built-in GPS allows you to track running and cycling more accurately. Google Assistant makes it easier to get done everything no matter where you are. Use “OK Google” to send messages, set reminders, looking up info, and more. Plus there’s hundred of other apps to assist you with all your needs. While the Ticwatch is compatible with iPhones, limited functionality is available. Tons of app options through Android Wear. Working out tracking and heart rate monitoring. Limited functunality for iPhone users. Bluetooth connectivity has a weak range. Not sure a smartwatch is right for you? Check out these cheap fitness tracker. Still searching for the perfect activity tracker? Check out our fitness tracker comparison chart or discover options through activity tracker features or best trackers by activity type.